Shad is an emerging hip hop phenom from Canada who's making his way through the States this summer in support of his new album, The Old Prince, while on the VANS Warped Tour. 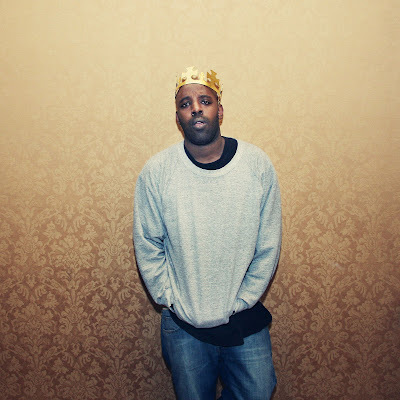 His style falls between Tribe Called Quest and Kanye West. He's even opened for Common and Lupe Fiasco. Simply put, Shad kills it. 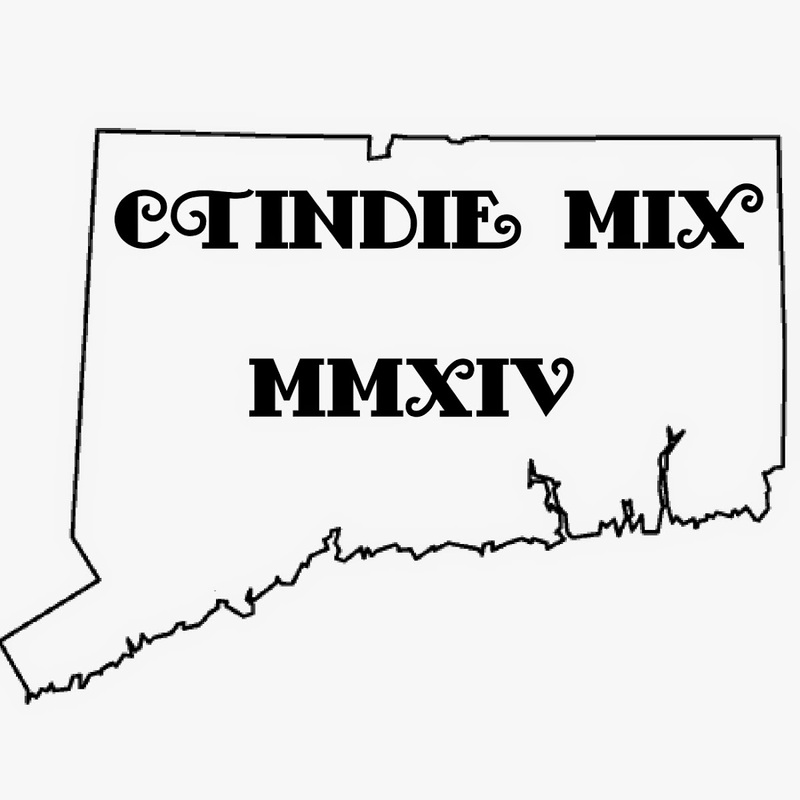 CT Indie doesn't get to cover hip hop as much as we'd like, let alone hip hop this good. Yeah, Shad is trying to break through, yeah, this is major label, yeah, the VANS Warped Tour has, like, zero indie cred. Whatever. 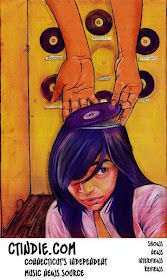 It's about the music. There are a ton of acts that will come to Hartford on July 12, 2009 on the Warped Tour, but unlike the rest of them, Shad's PR people were grassroots enough to find our little local blog and send us a message. That can't be beat. So, whether or not you're going to Warped, be sure to check out Shad one way or another, and hopefully he'll come back around headlining his own tour.